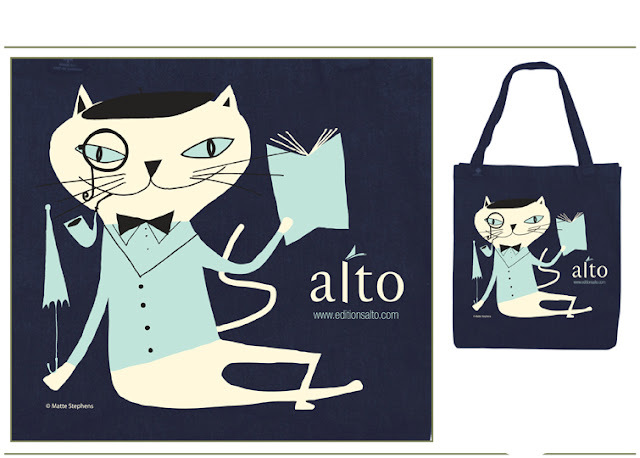 This is a image for a book bag that I designed for Editions Alto. 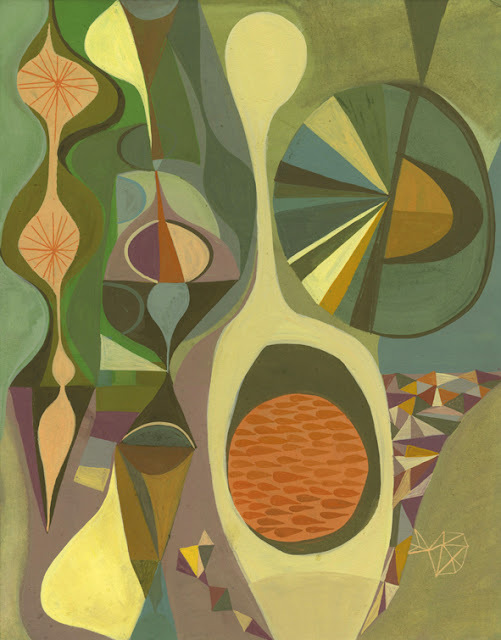 They are publishing an art book of my work this fall and this will be at the book fair in Montreal. 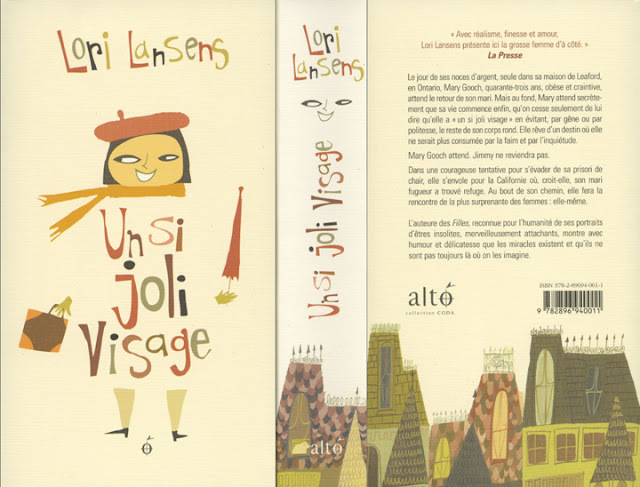 This is the French Edition of Unsi Joli Visage from Editions Alto. 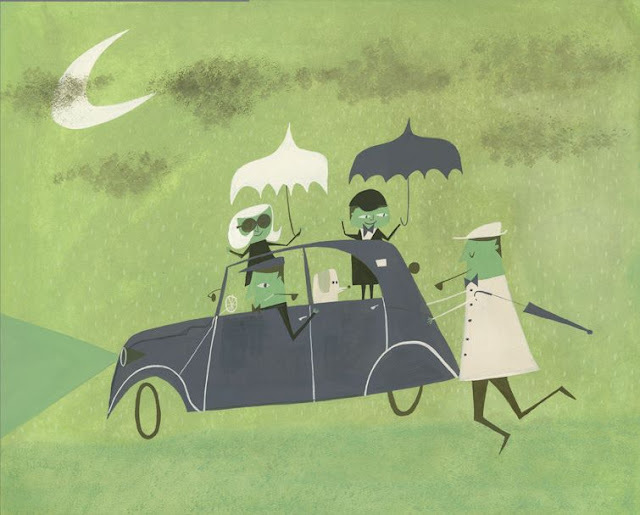 They are so much fun to work with! A good samaritan lends a hand.